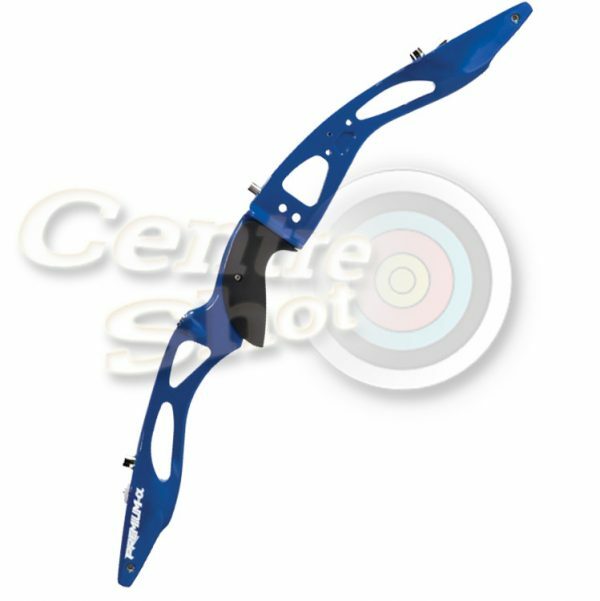 Based in Malvern, Worcestershire, Centreshot are suppliers of an extensive range of Archery Equipment, Bows and Archery Supplies. 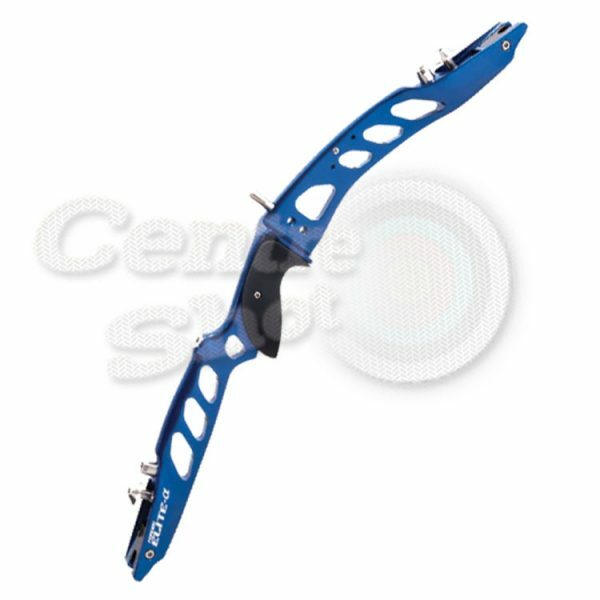 Centreshot has been in business since 2000 and in that time have built up a wealth of experience and knowledge in equipping novice and professional archers with the right archery equipment. 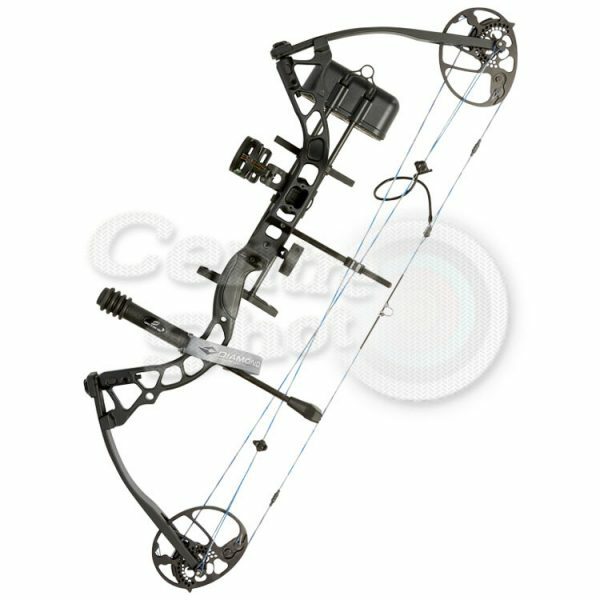 From Compound Bows to Recurve, Sights to Stabilisers and Archery Targets to Quivers, we have the stock and the expertise to help you select exactly the right product for you. 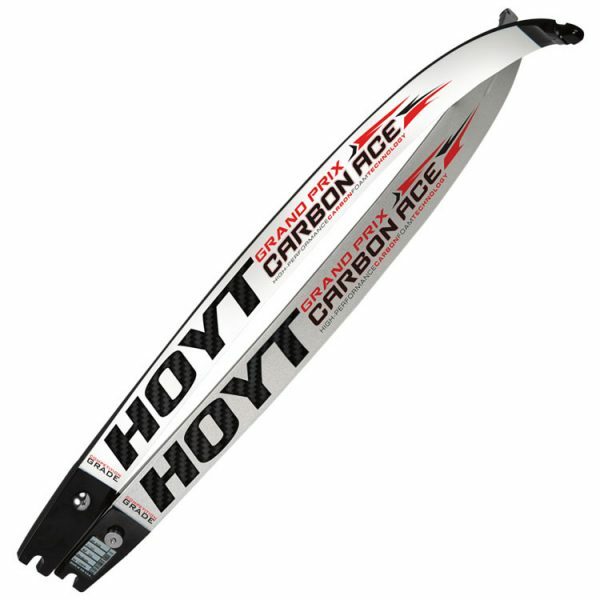 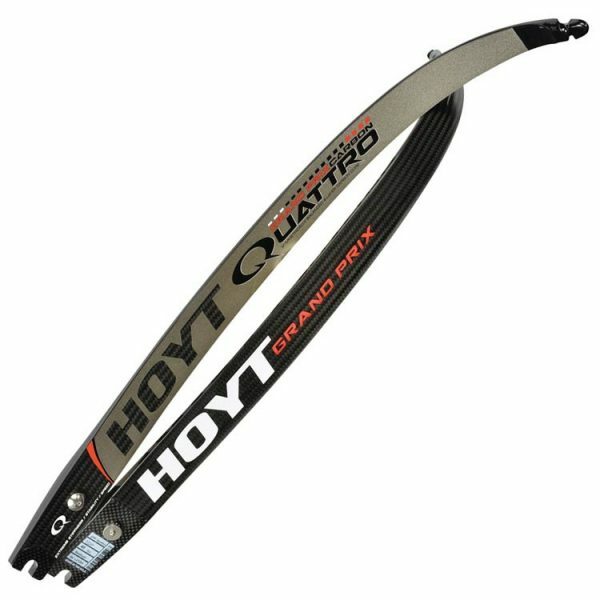 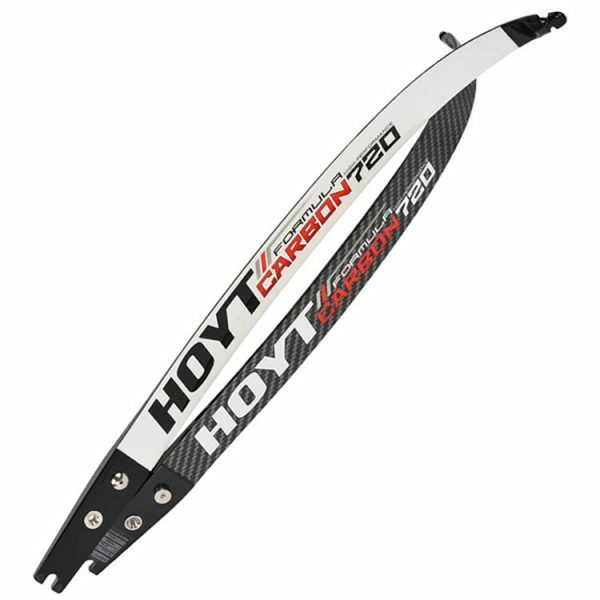 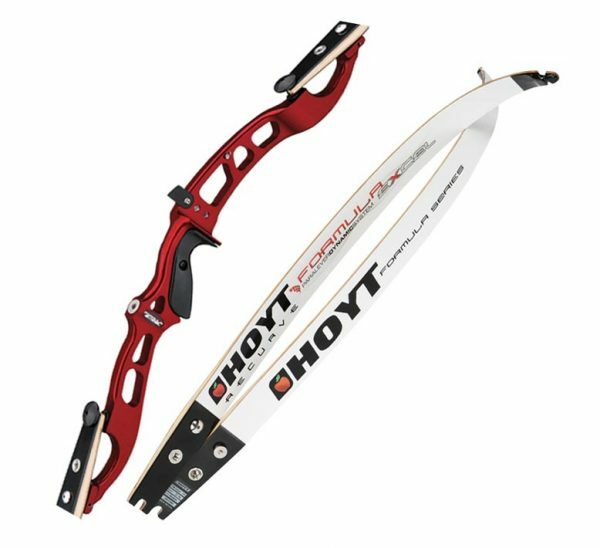 Centreshot offer the very best prices on all the well known Archery Brands, including Hoyt, Win & Win, Sebastien Flute as well as many others and we have special offers each month when we can supply products at the most competitive of prices. 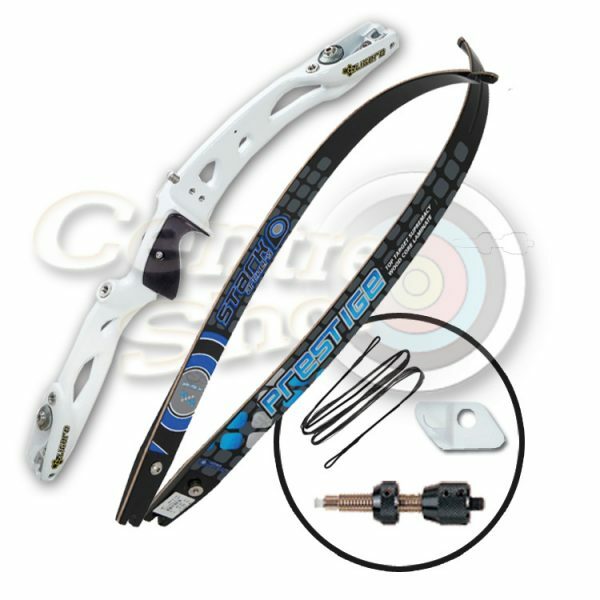 We are happy to offer advice to the aspiring archer, pointing them in the right direction with the equipment they already have, or suggesting the right items to buy when they are required. 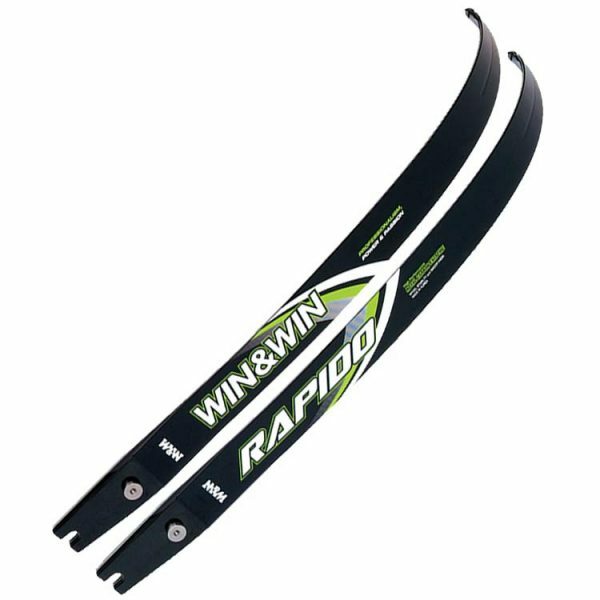 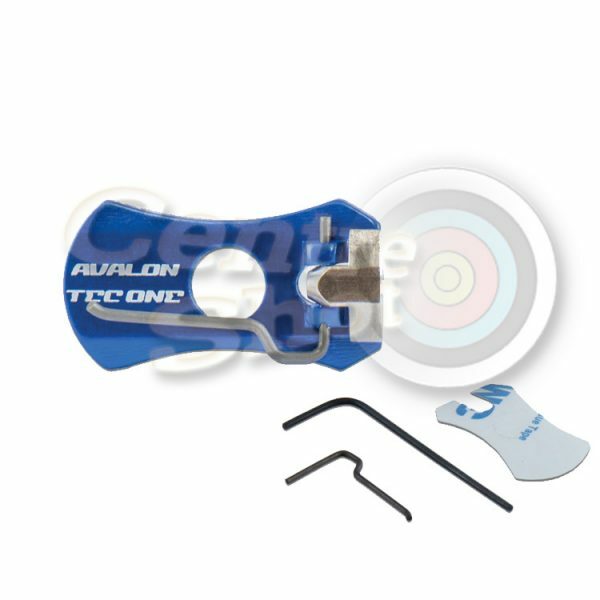 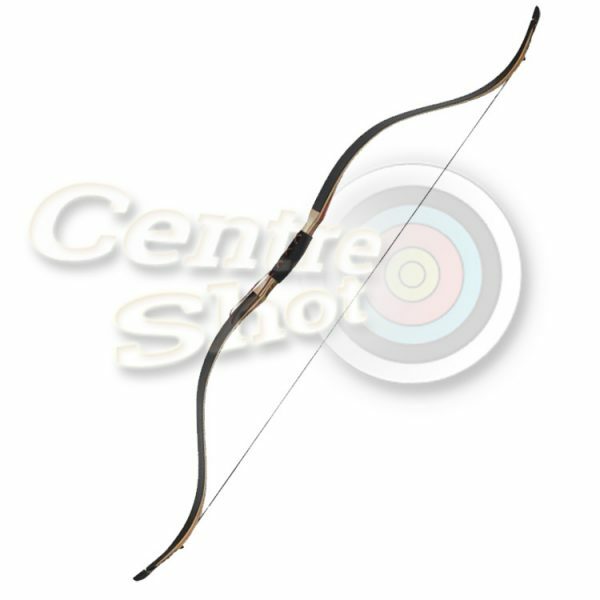 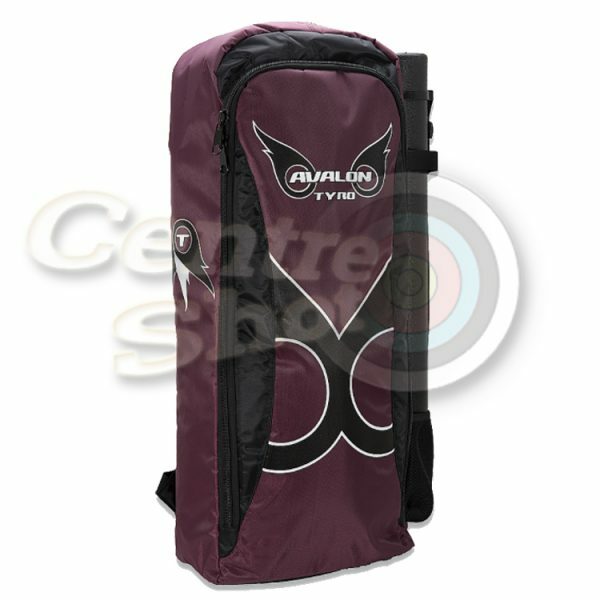 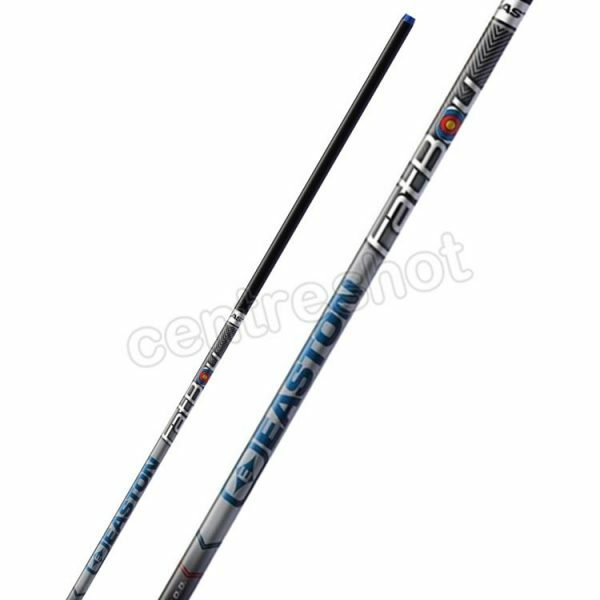 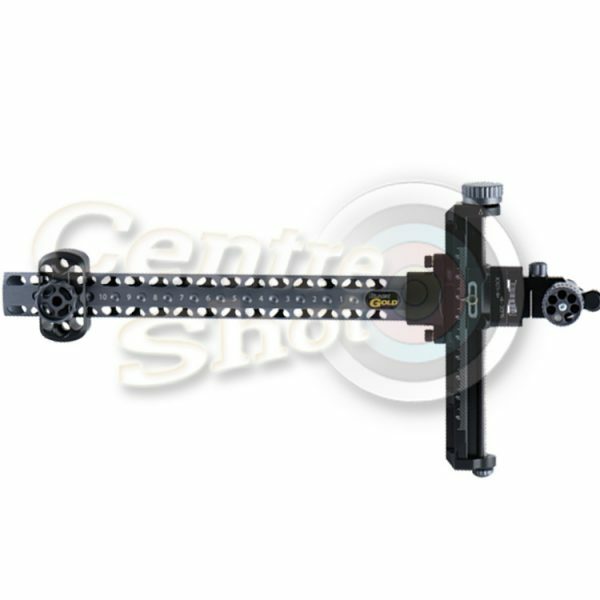 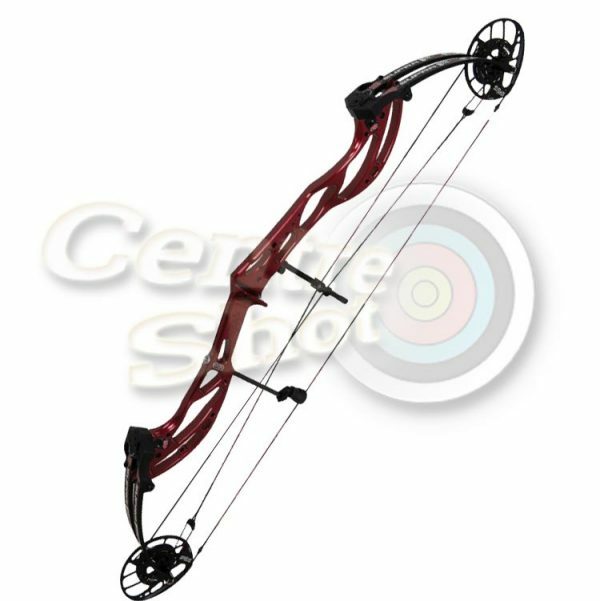 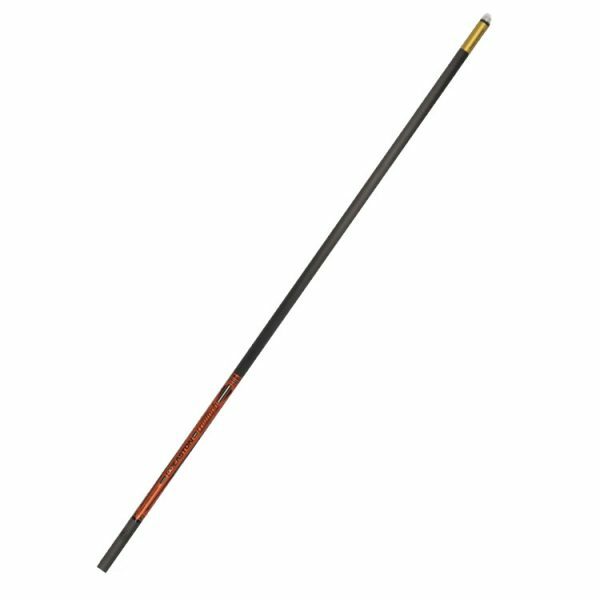 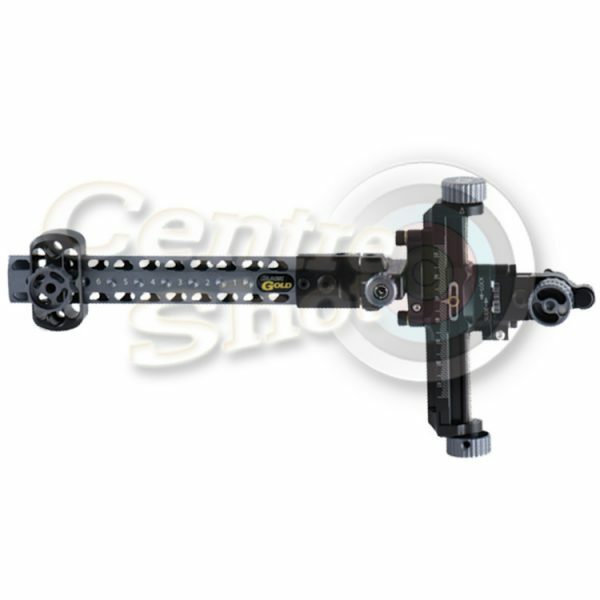 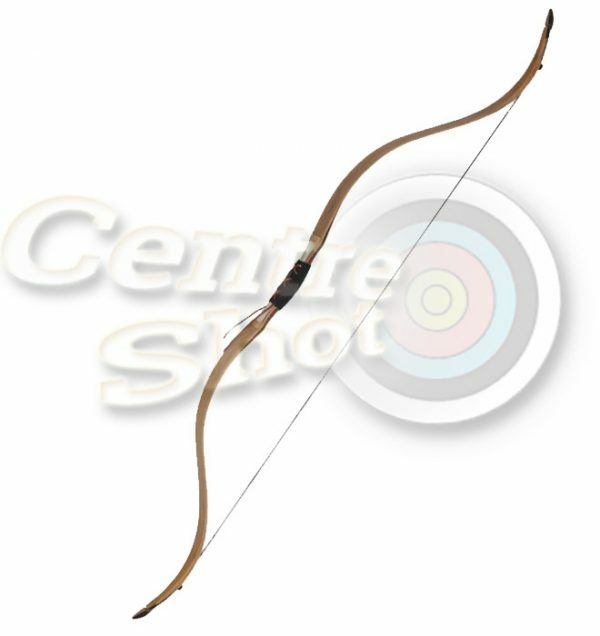 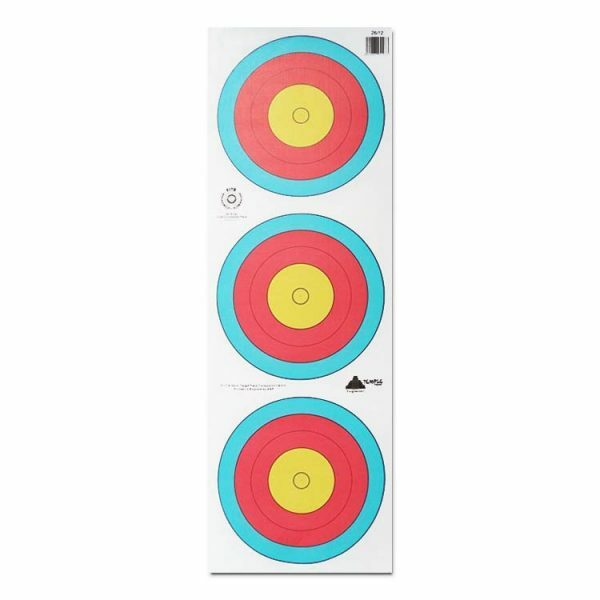 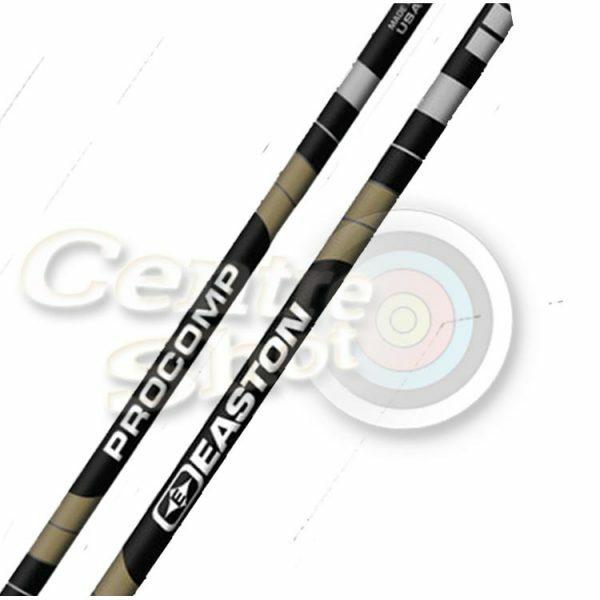 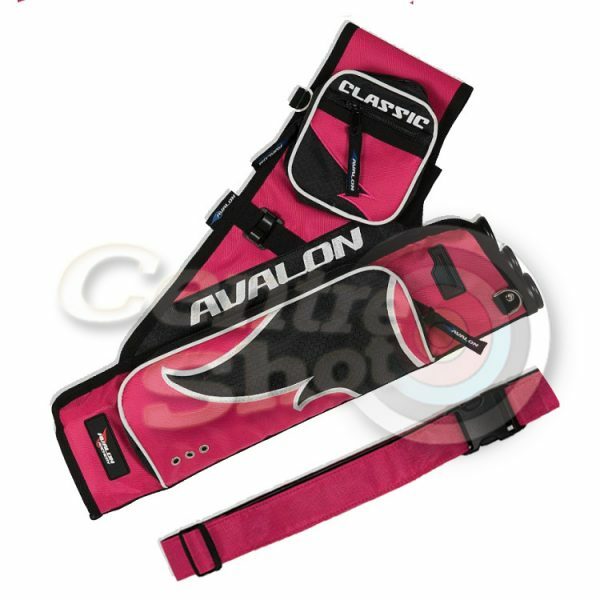 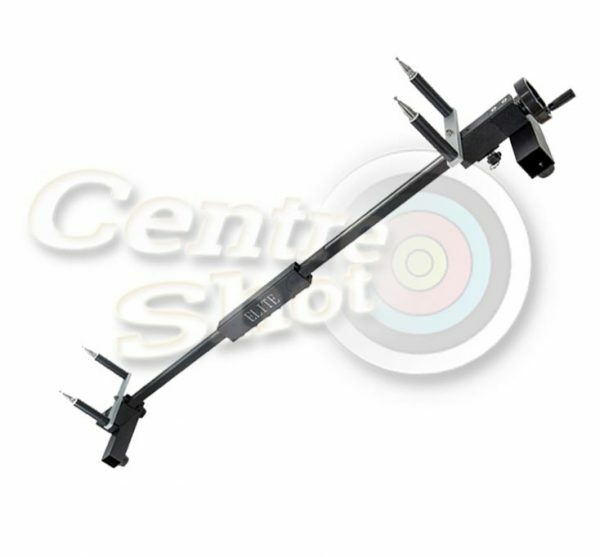 The range of Archery Equipment Centreshot can offer online is fairly extensive and we are confident that you will be able to find exactly what you are looking for. 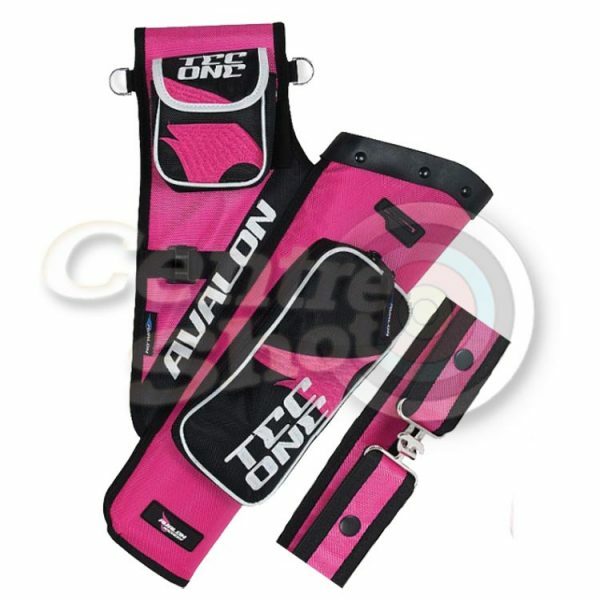 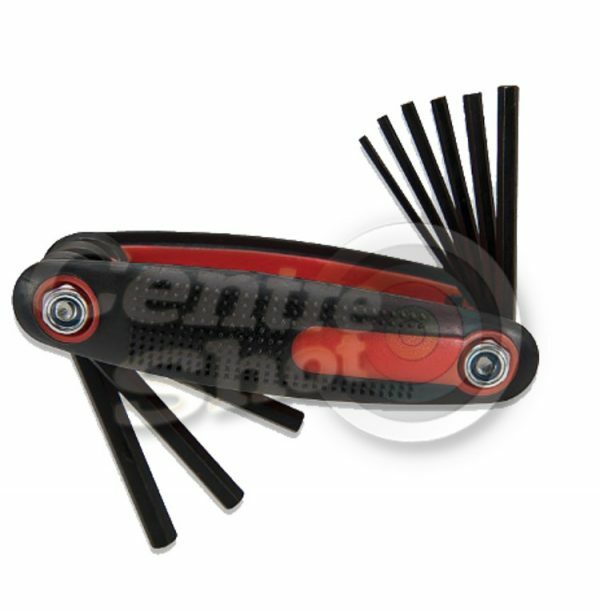 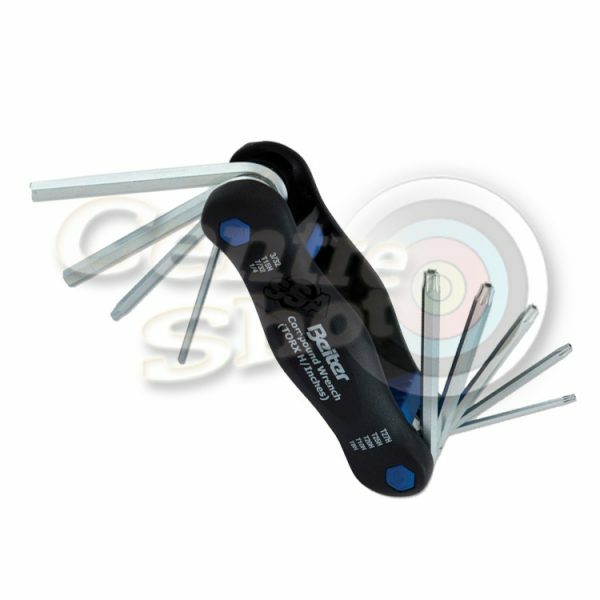 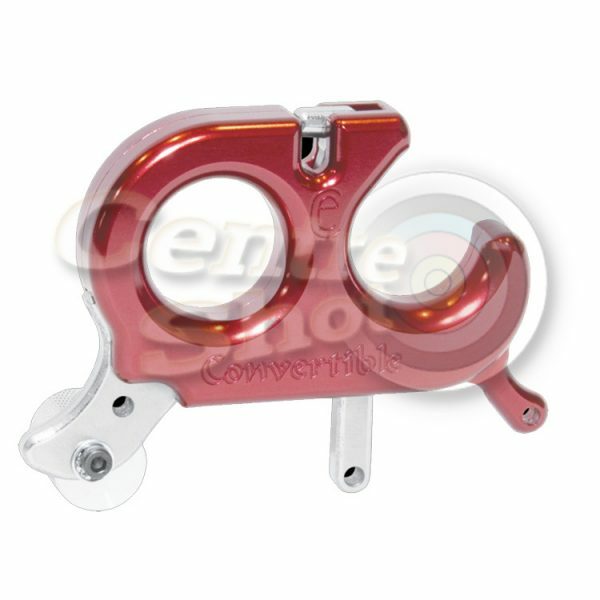 Should you require an item we do not list, we will endeavor to locate that item for you. 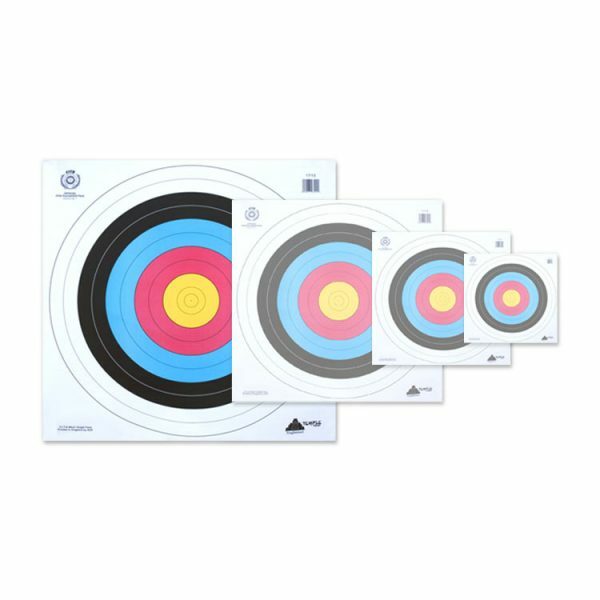 Our website is easy to navigate from the menu bar above and each page is clearly laid out to display every product in great detail. 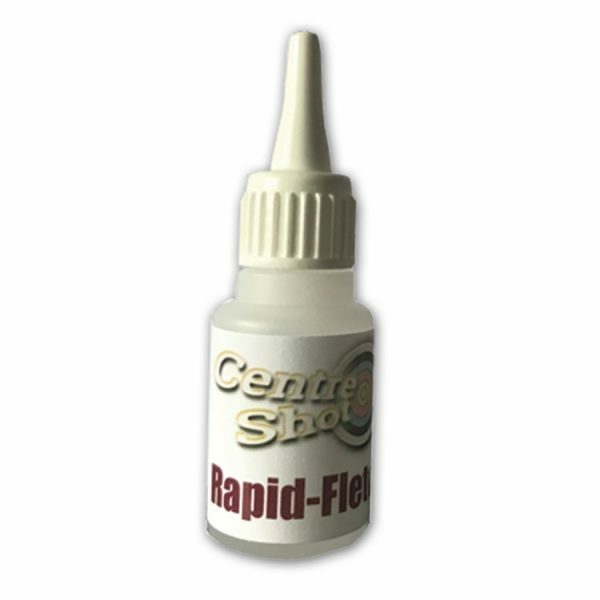 Centreshot is proud of its online presence and is always looking to improve and enhance the service and products its offers. 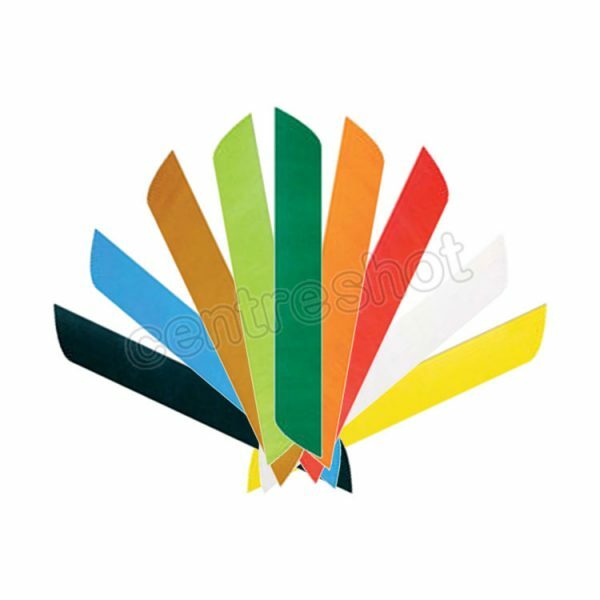 We welcome any feedback on the services and products we supply and will always do our best to ensure your visit to our website is a pleasurable one.